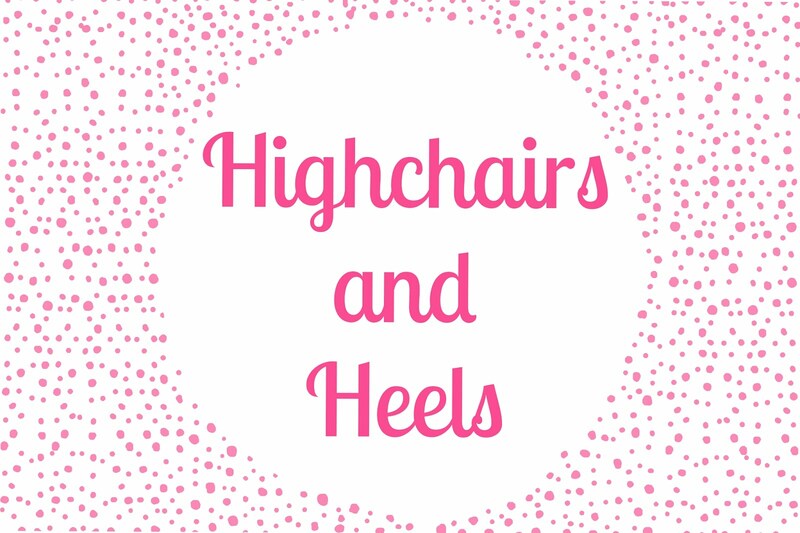 Every week we have decided to share our picks of affordable stylish treats from beauty, fashion and interiors. Why? Because life's too short not to spoil yourself every now and then!! This gorgeous statement necklace from Penney's. 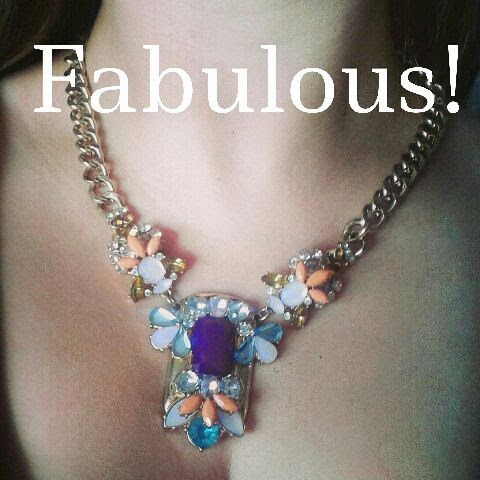 Its a perfect piece to bring some sparkle and colour to any outfit and an absolute steal at €6! 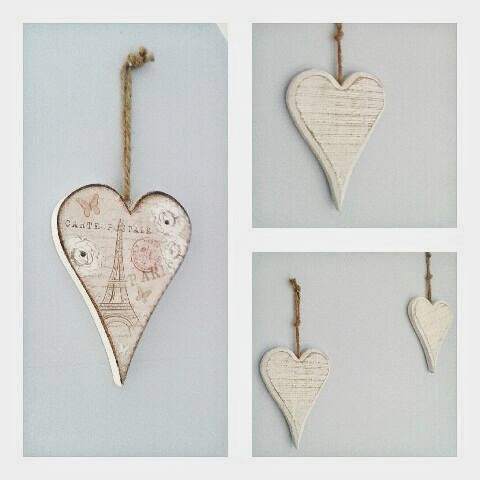 These cute vintage style wooden hearts also from Penney's. A great buy at €3 each, they add a little extra love to a bedroom by hanging them on a wall or over furniture knobs. 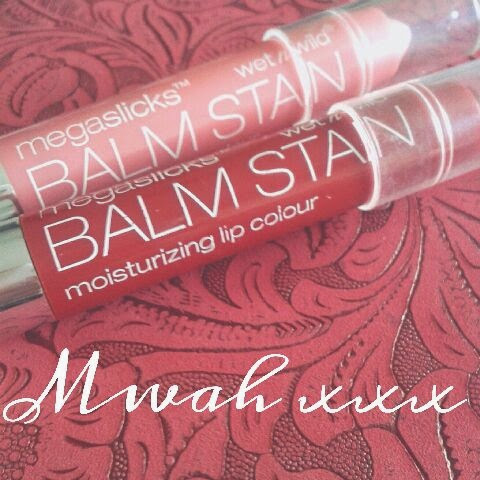 We are also loving Wet'n'Wild megaslicks balm stains available in Dunne's Stores. These moisturizing balms come in a variety of flattering pink/red shades and are so handy to pop on in the morning, essential for any busy mum!